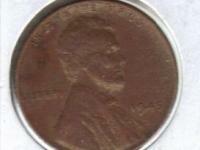 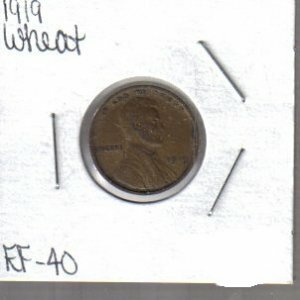 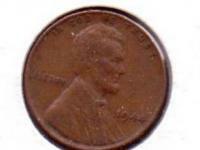 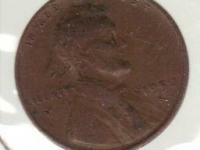 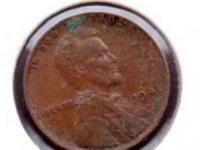 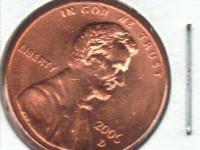 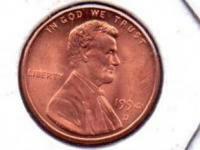 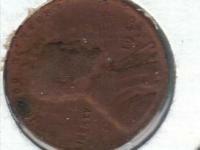 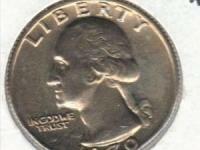 What we have to offer you today is a 1919 Lincoln Wheat Cent Extra Fine-40. 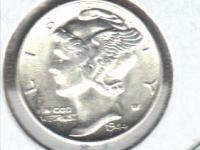 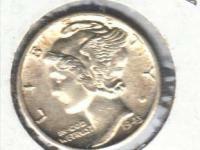 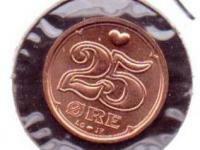 This coin would be PERFECT to add to ANY coin collection or financial investment! 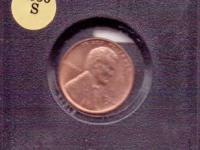 We GLADLY combine shipping for multiple coin and trading card items.